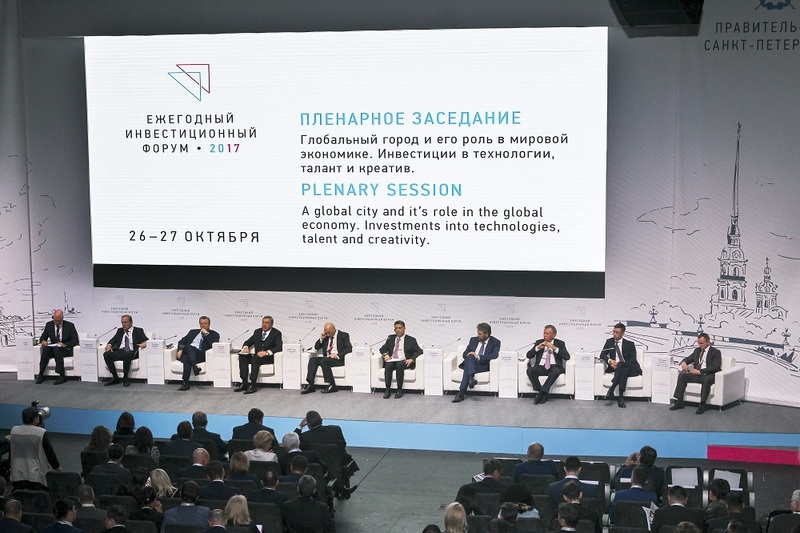 II Saint-Petersburg Annual Investment Forum, organized by the Saint Petersburg Investment Committee took place on 26-27 October 2017. 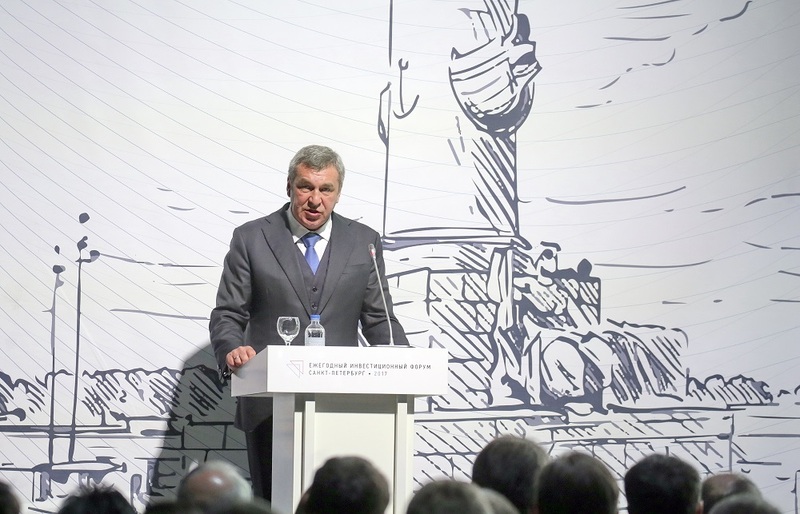 The event was attended by more than 900 participants from 10 countries, including the representatives of regional and federal authorities, business leaders, experts and the representatives of the banking sector. Business Communication Agency 4D acted as an official operator of the event, being responsible for the whole process of organization. 1. Event concept development and decoration of the Forum venue. 2. The rental of the event venue, visual designand technicalsupport of the Forum venue. - organizing theengagement with the representatives of the media. 4. Development of a scenario plan for the entire event, inviting speakers and guestsof the Forum. 5. Photography and filming of the event. 6. Hosting coffee breaks for the participants of the Forum. 7. 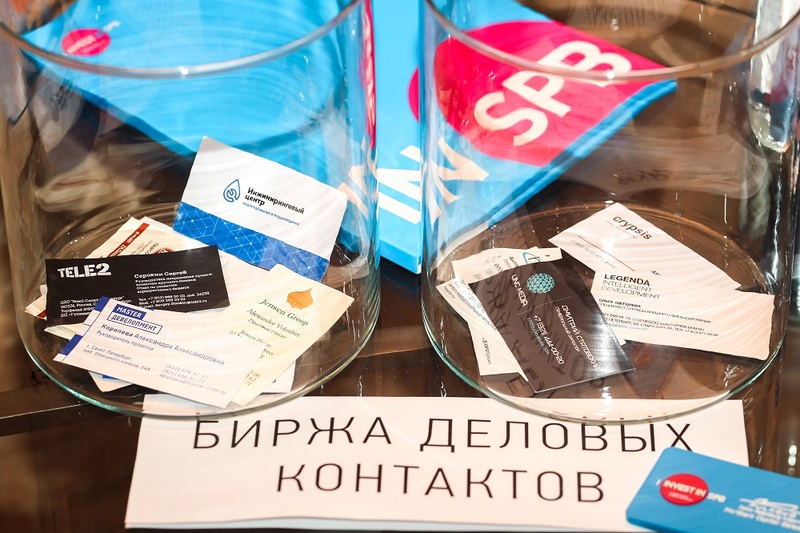 Development, production and distribution of printed products and souvenirs among the Forum participants. 8. Providing organizational andtechnical supportduring the whole period ofthe preparatory process and the Forum itself. 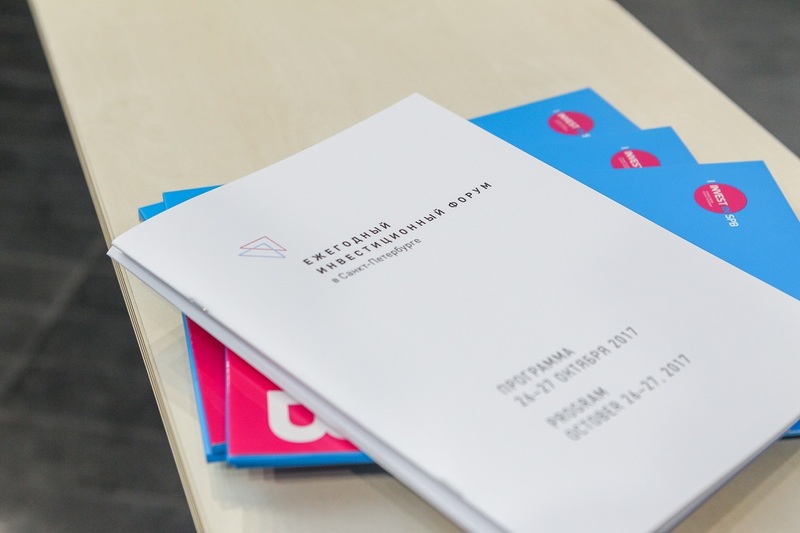 The Agency presented the coherent concept of decorating the venue (auditoriums, speaker conference halls, the foyer of the Alexandrinsky theater), based on the the idea of guilloche graphic design of Saint Petersburg sights. 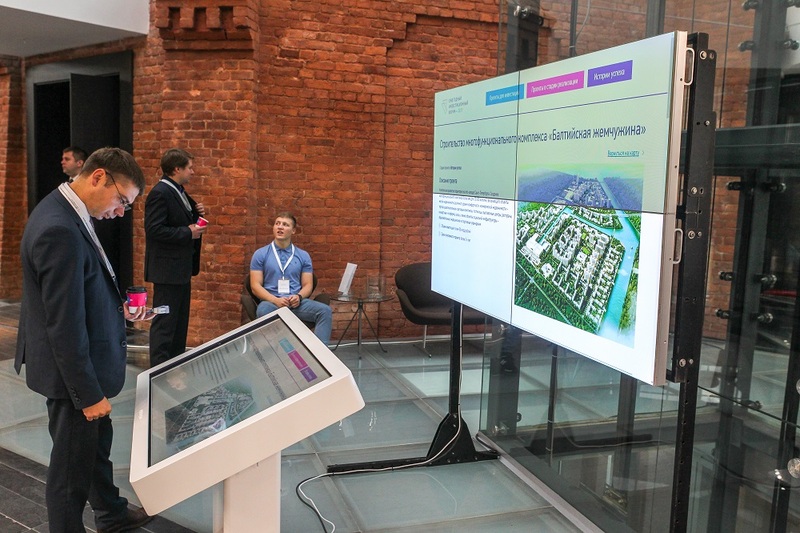 The foyer contained thezones of the investment projects of the Committee: mock-upsand touch-tables with video slideshows. 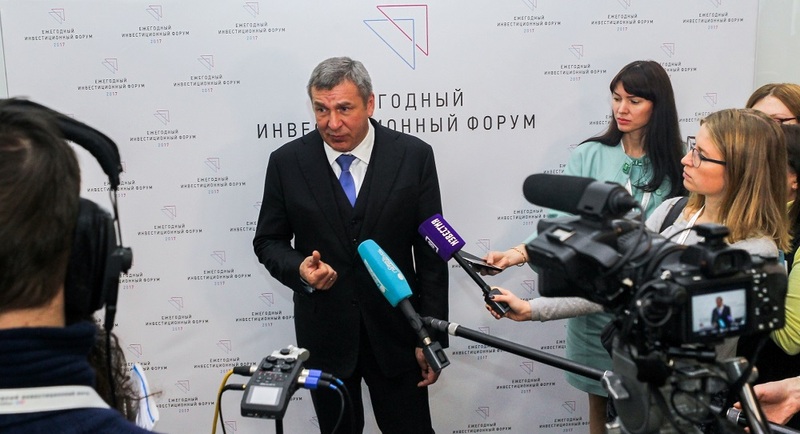 At the Forum the investment message by Georgy Poltavchenko, Governor of St. Petersburgto the business community was heard. The program of the Forum consisted of a plenary session and 14business sessions on relevant issues of the development of the key urban industries such as transport and logistics industry, pharmaceutical industry, construction and real estate, heavy and light industries, public and private healthcare and creative industry. There were separate discussions of the measures of state support, improvement of the investment climate in the regions of the country and the public-private partnership projects. Competent federal and regional officials, heads of the companies-industry leaders, leading analysts and consultants participated in the sessions which enabledholding a high-level dialogue pertinent for business and the media. 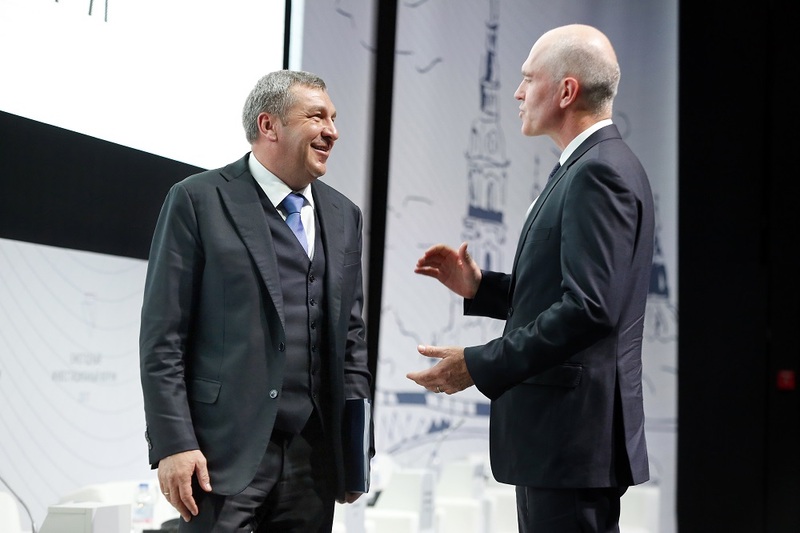 Vice-Governor of Saint-Petersburg Igor Albin and themoderator of the plenary session -Chairman of the Management Committee and Managing Partner of EY in the CIS Joe Watt. Our Agency has developed the plan of engagement with the media and launched the necessary information campaign. As a result the Forum has been attended by all leadingbusinessand socio-political media of the city. 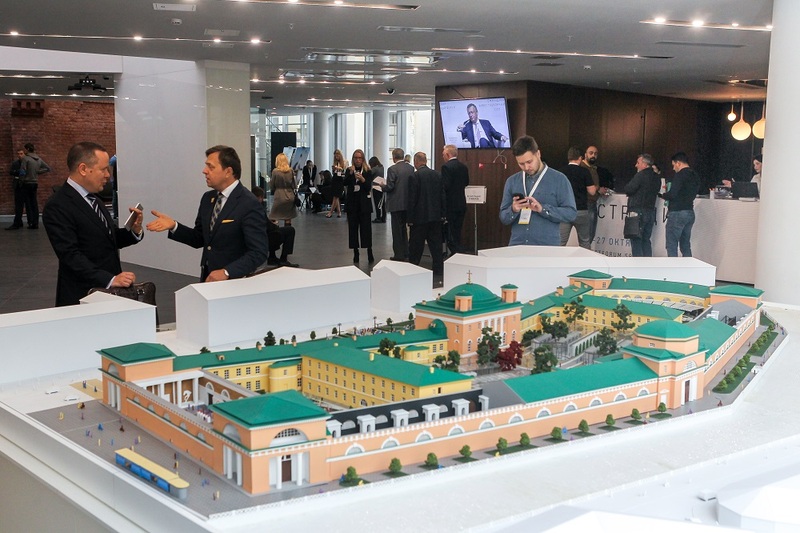 During the Forum days various federal and regional periodicals have published more than a hundred messages about II Annual Investment Forumin Saint Petersburg. The plenary session was broadcast live on channel 78. 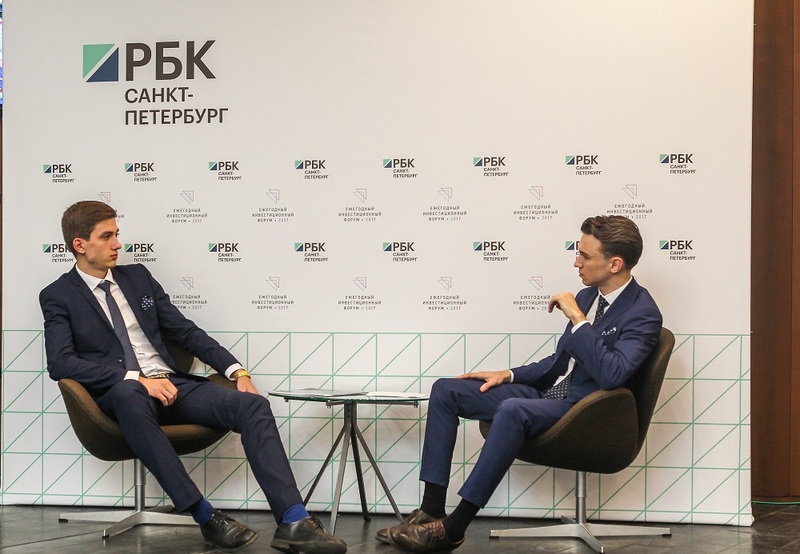 The Forum Press Office organized by the Agency promptly uploaded the key news of the event to the Investment Committee social media platforms (more than 40 posts in two Forum days). After each session the Agency organized press points with keynote speakers. 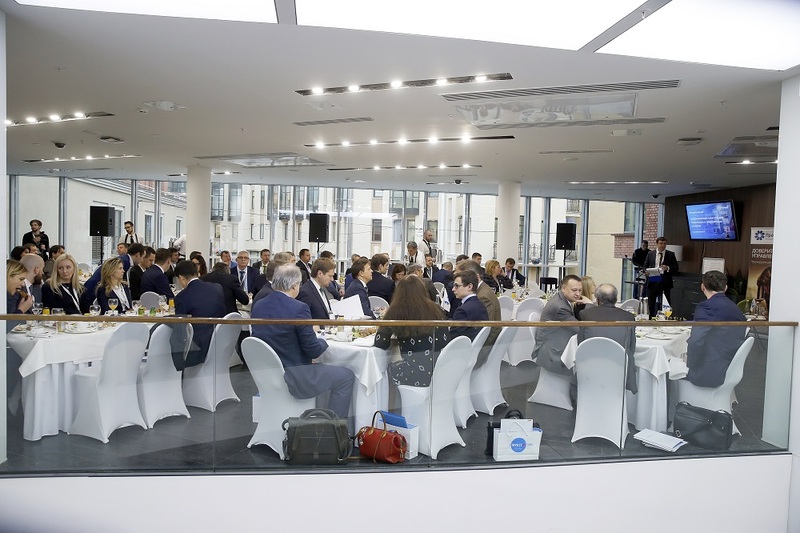 According to the scenario drawn up by our Agency the II Saint-Petersburg Annual Investment Forum started with a business breakfast, where the information agenda was announced. 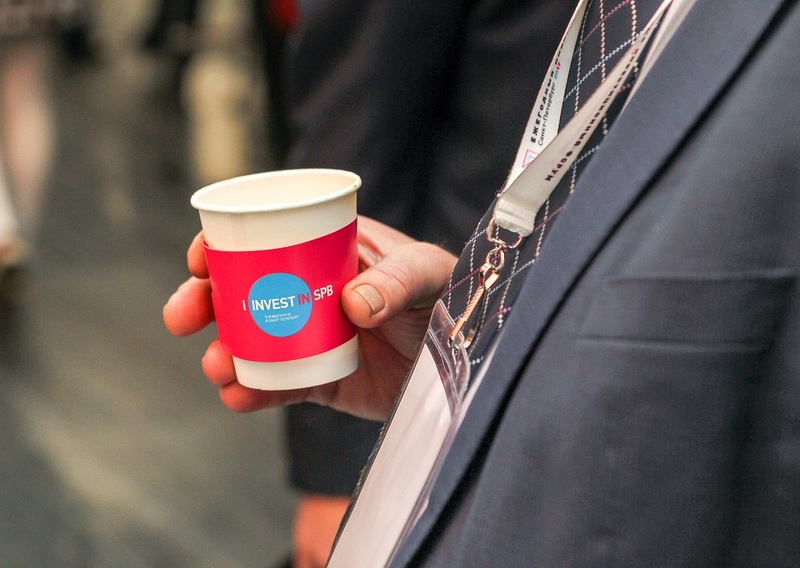 During both two days of the event the Agency organized coffee breaks for all the guests and the participants of the Forum. 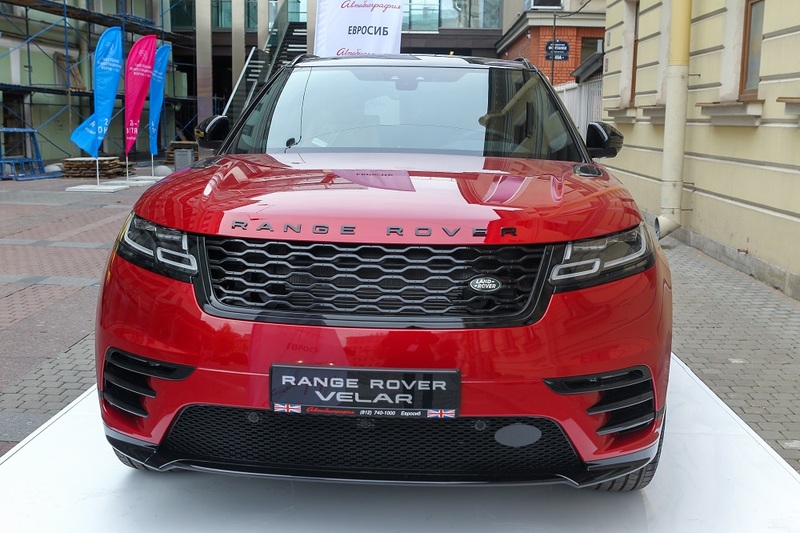 All the attendees of the Forum had the opportunity to test new Range Rover Velar. This opportunity was provided by an official dealer in Saint Petersburg - "Eurosib".